Recently we employed the firm of “Dr. 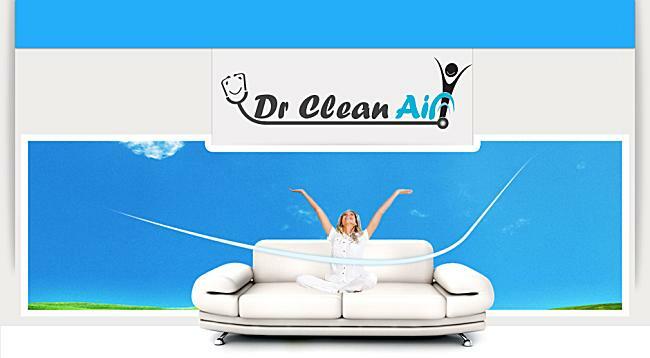 Clean Air” to clean the heating ductwork in our house – they came when promised and proceeded with the work, which they did very diligently and conscientiously to produce and end result that we are thoroughly pleased with. They are prompt, professional, reasonably priced and knowledgable. I would highly recommend them!